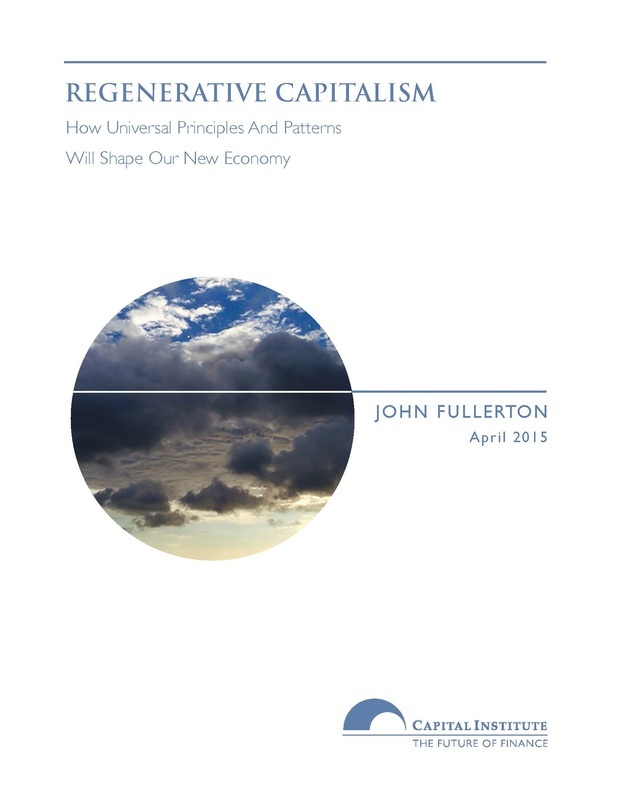 Humanity is an integral part of an interconnected web of life in which there is no real separation between “us” and “it.” The scale of the human economy matters in relation to the biosphere in which it is embedded. What is more, we are all connected to one another and to all locales of our global civilization. Damage to any part of that web ripples back to harm every other part as well. 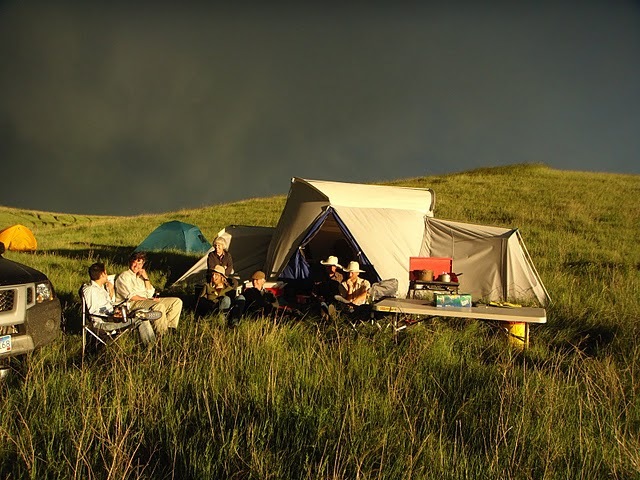 Grasslands LLC is a custom grazing business that follows the holistic management practices of the Savory Institute. Holistic management operates from the premise that land-based enterprises like ranching can only be productive over the long-term through practices that enhance the health of the land. Along the way, these practices enhance the land's biodiversity and its carbon sequestration properties. In turn this healthier land provides for the well-being and genuine prosperity of rural human communities. Right relationship is the cornerstone of holistic management, a practice and a philosophy that can be creatively adapted to all sectors of our economy. 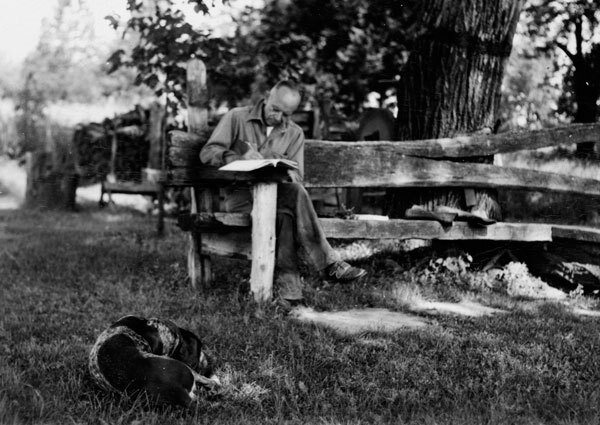 As environmentalists and economic justice advocates search for common cause, Aldo Leopold’s early articulation of right relationship has particular resonance today: that the health of the human economy rests on the health of the land. The foundation continues to work to communicate the Leopold legacy, and his timeless and timely vision to the modern conservation movement and to everyday people.